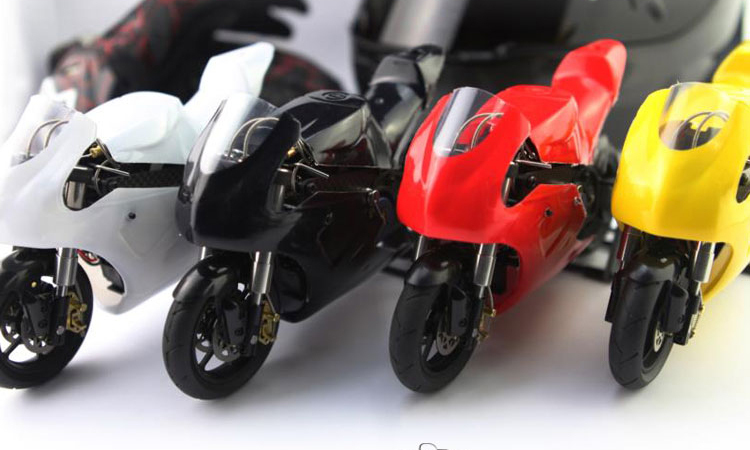 Item No：	CX-II T20GB BL. 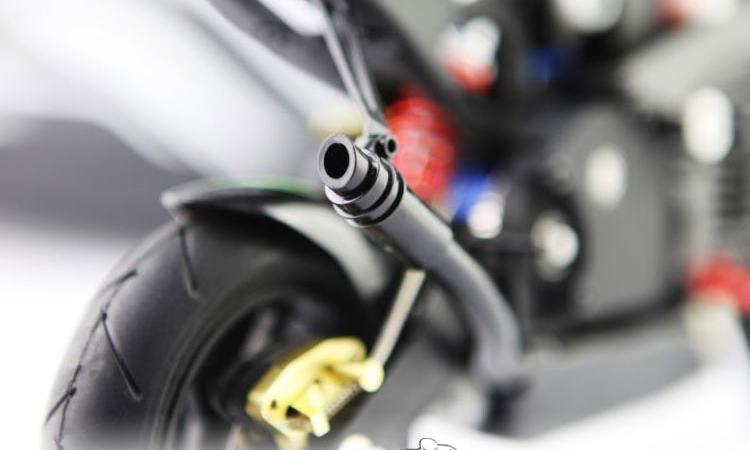 * Matching the upside-down front as found in the racing motorcycle, swing arm rear suspension with fork adjusters are given to enhance grip. 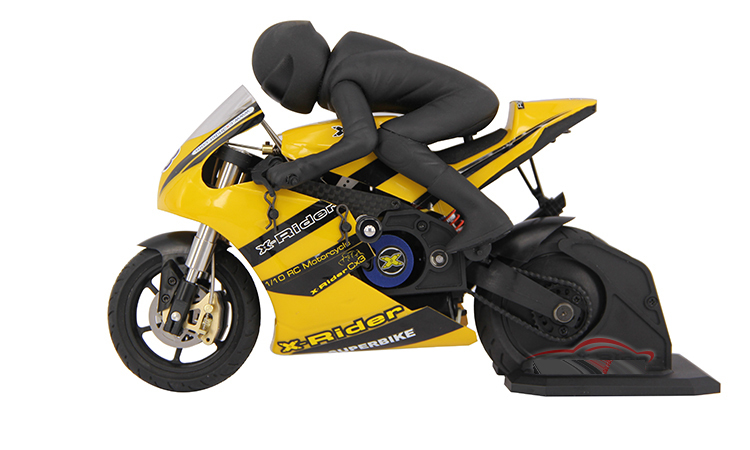 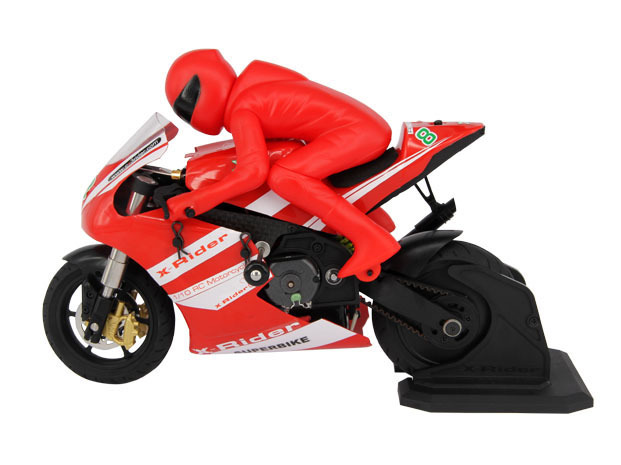 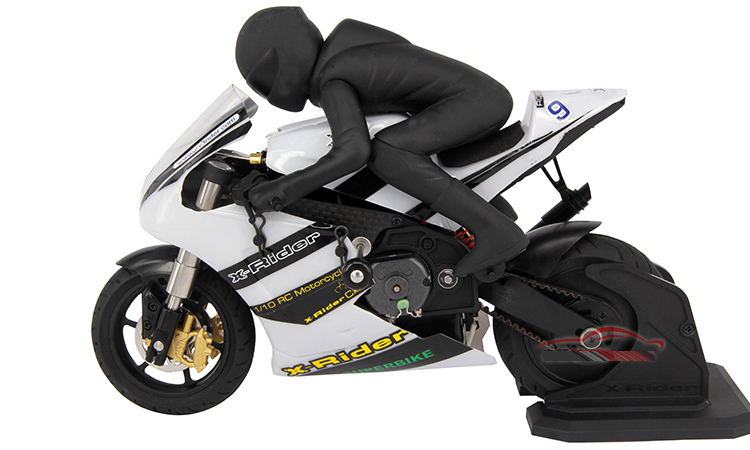 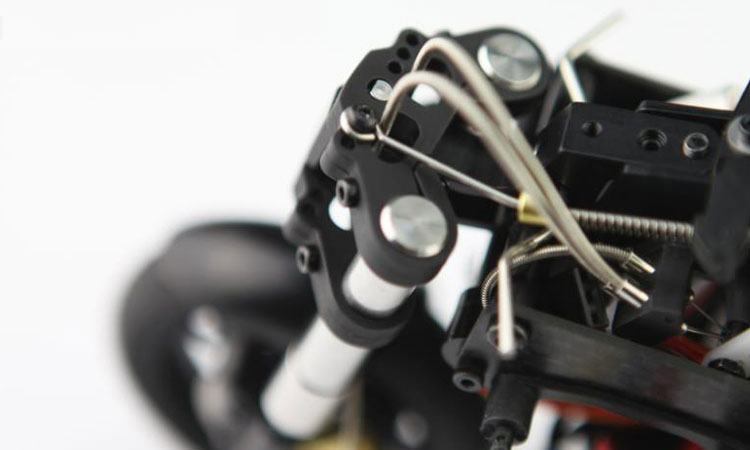 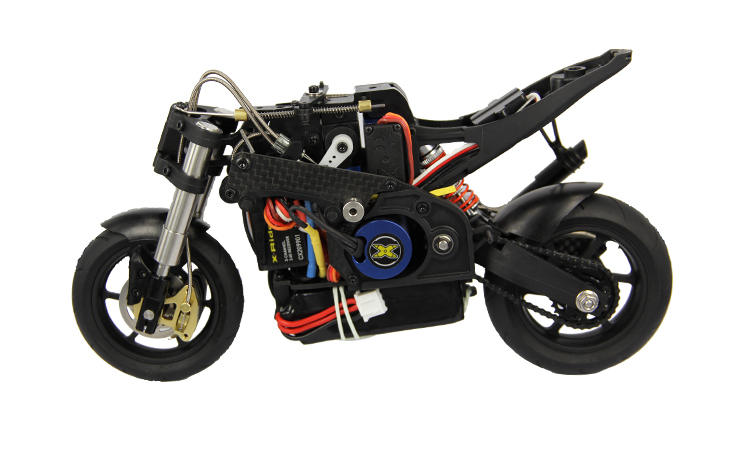 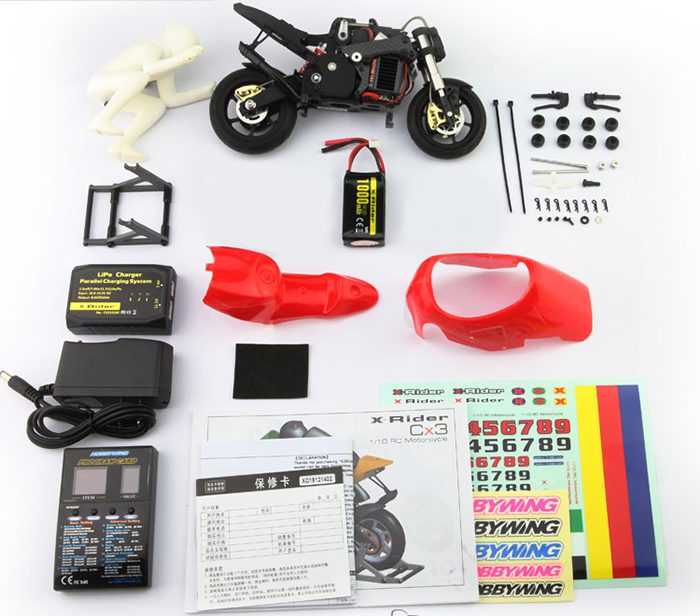 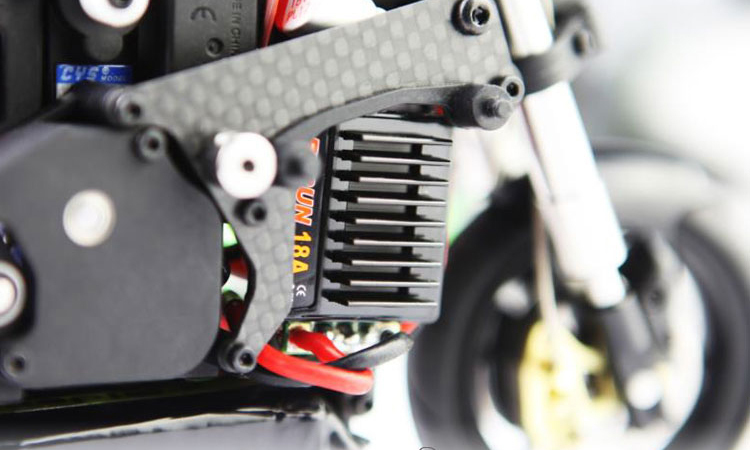 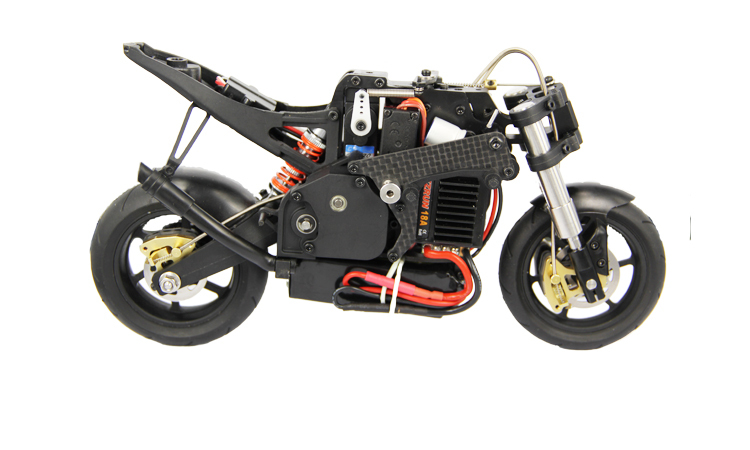 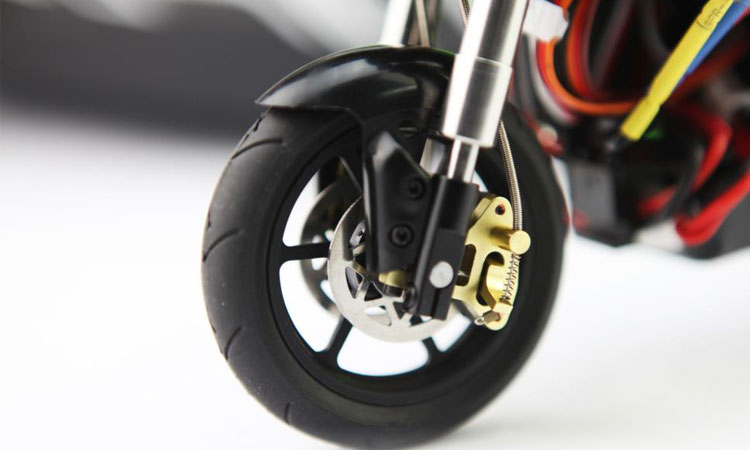 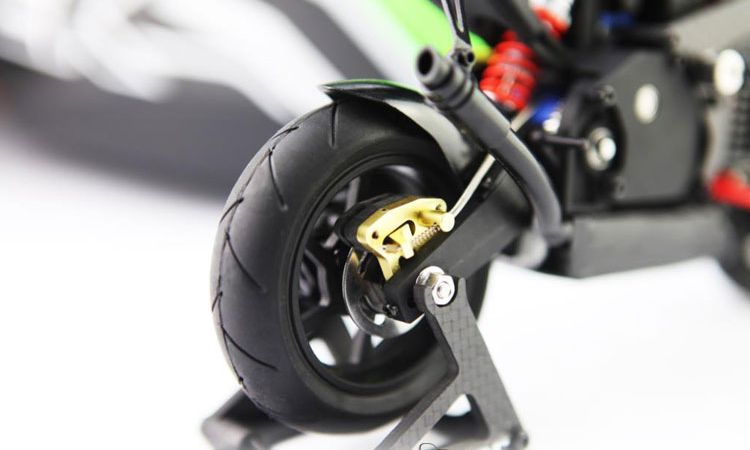 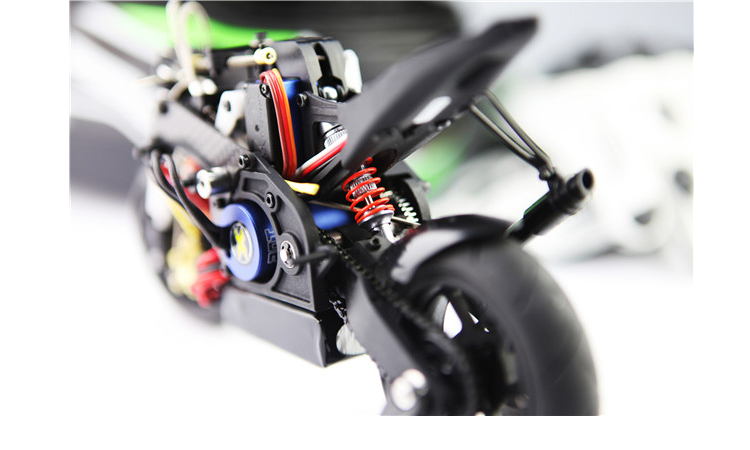 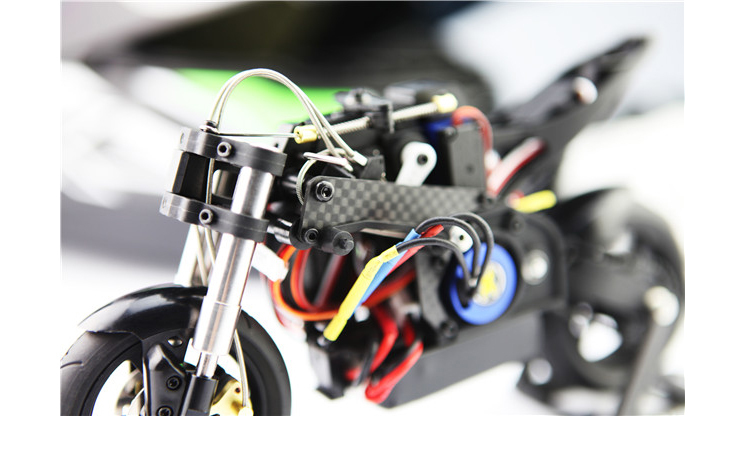 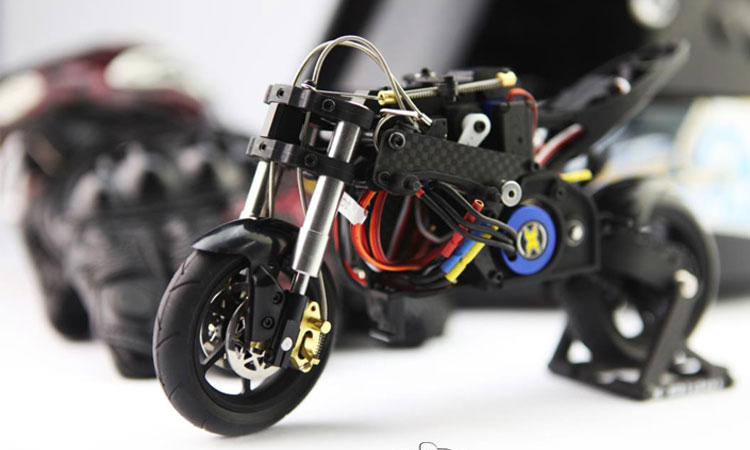 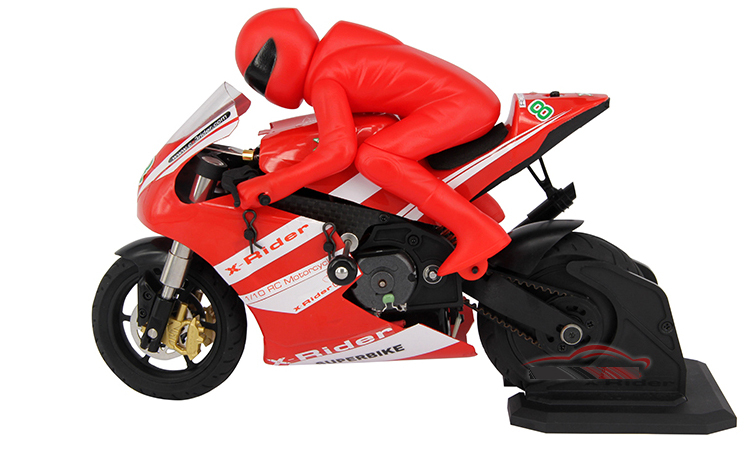 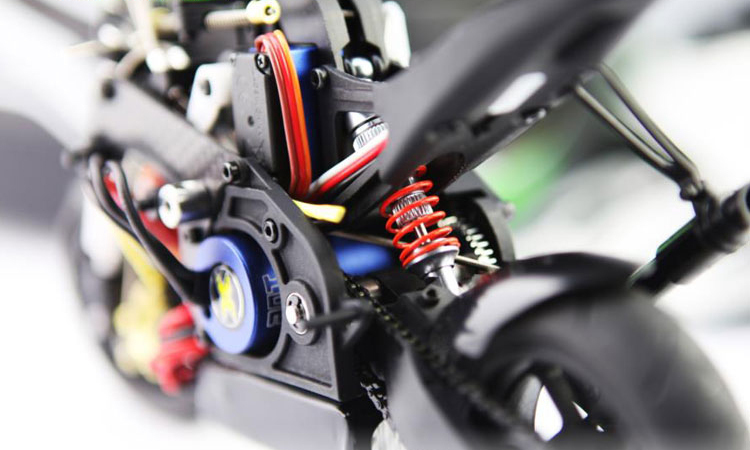 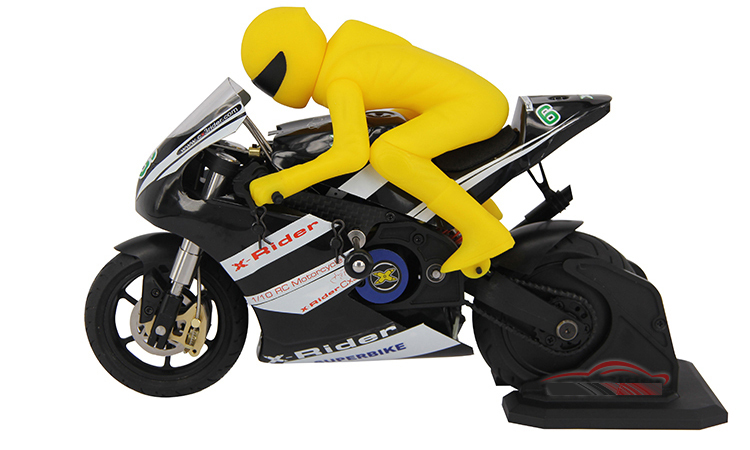 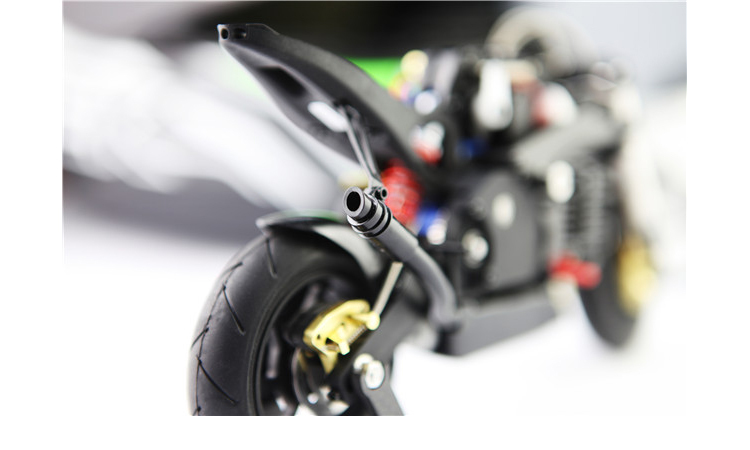 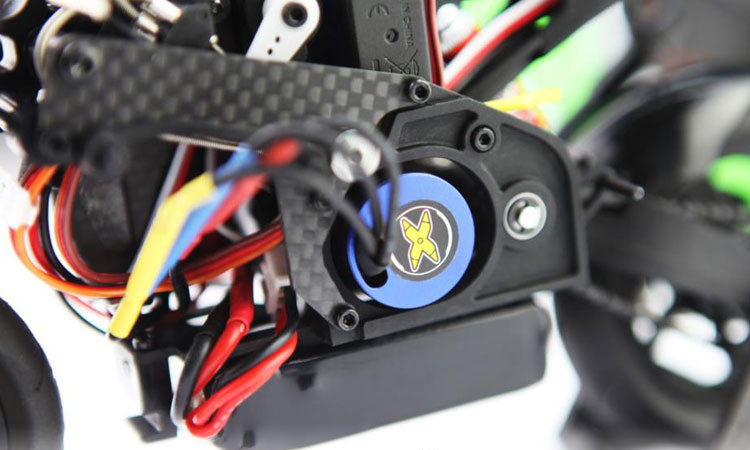 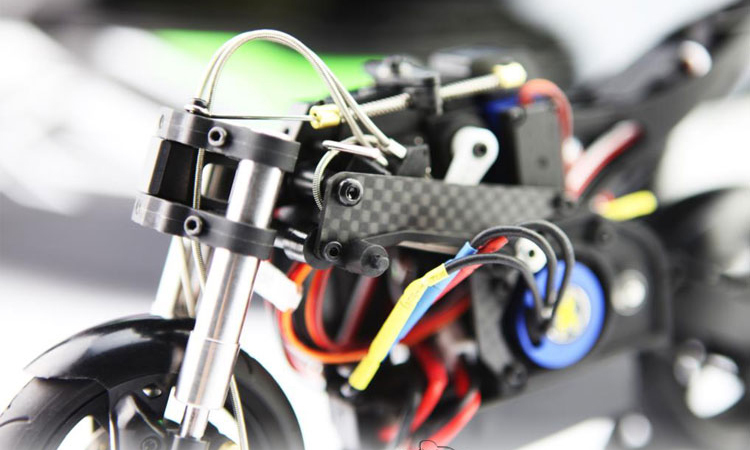 * Rear wheel built-in gyro, easy control and ensure more stable running of the motorcycle.